Brandberg Amethyst is purple quartz from Brandberg, Namibia. 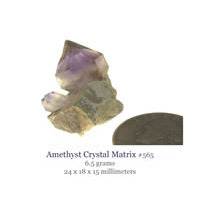 We have some Amethyst Phantom quartz scepters from this location which are very uncommon. 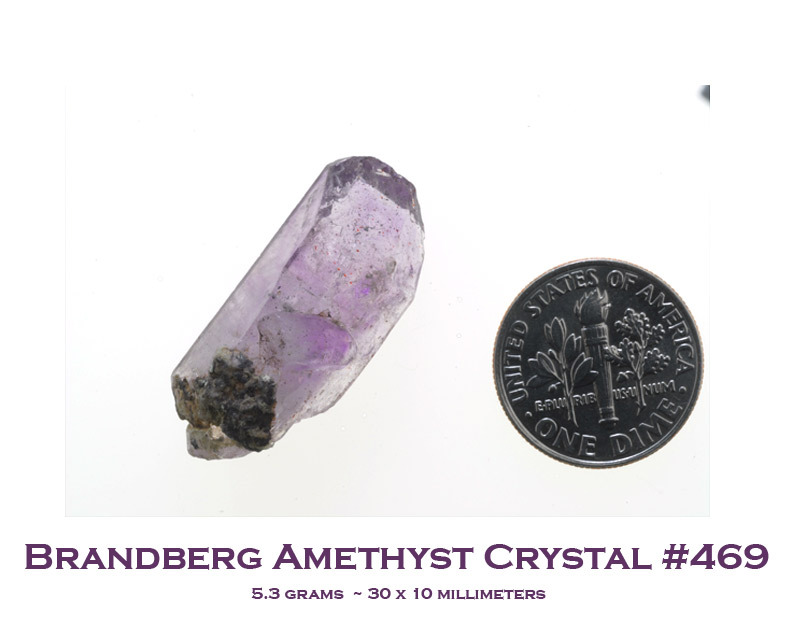 The Skeletal (Hopper Growth formation) Amethyst crystals are even more uncommon. 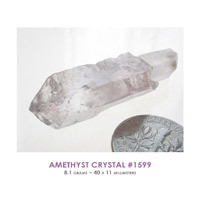 These are Beautiful and Classic Brandberg Amethyst Quartz Crystals. You can sometimes see a moving Enhydro Bubble inside of the crystal! Trapped in a small chamber of liquid millions of years ago -- revealed in these AMAZING crystals! There are also red lepidochrosite inclusions and negative crystal shaped chambers. 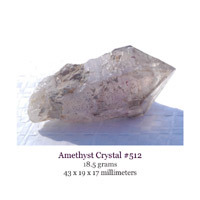 These best crystals have Amethyst and Smoky phantoms swirling through them. 100% Natural Amethyst Quartz Crystals from Africa. Guerrero Amethyst Crystals are found in Mexico. 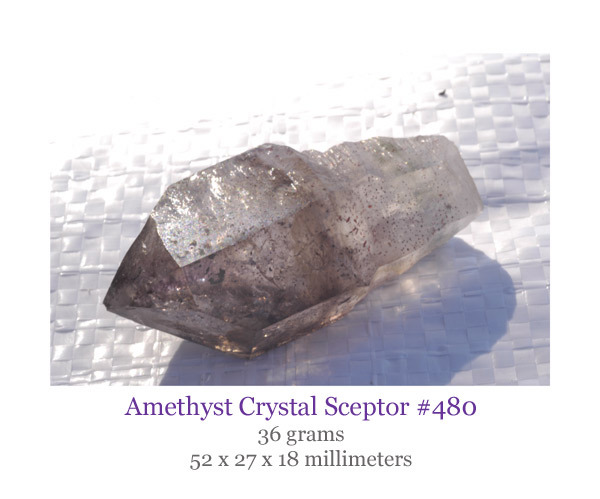 The quality of this Amethyst is brilliant and the crystals have nice clean terminations with well defined phantoms in very clear purple quartz. Rare Double terminated Amethyst Quartz Crystals are found in Kazakhstan. Sitting on a matrix of Drusy Quartz and Limestone these crystals really sparkle. Reminiscent of Herkimer Diamonds, except they are purple instead. 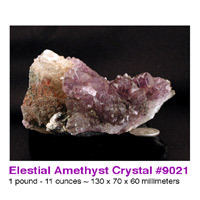 Amethyst double terminated crystals! These crystals have grape jelly Amethyst colored phantoms.